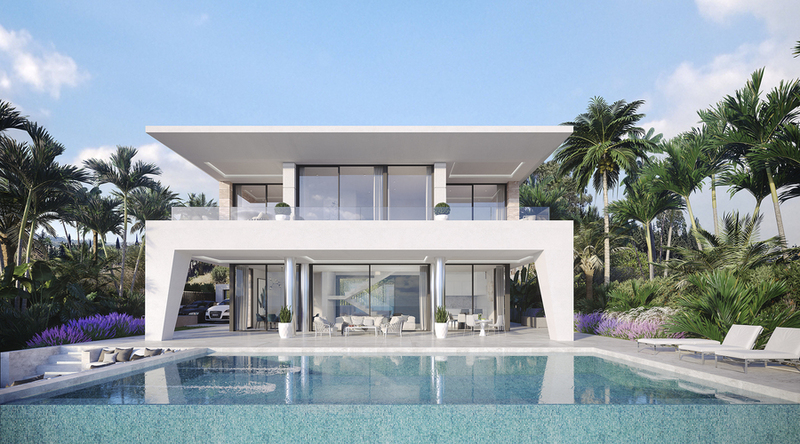 We are pleased to present this collection of just 17 Luxury Villas for sale in Puerto De La Duquesa. 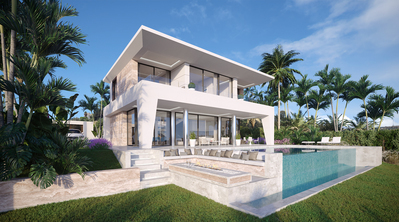 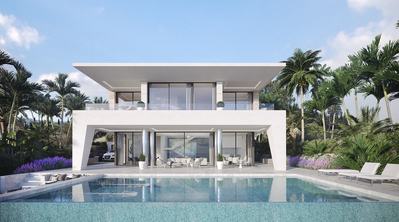 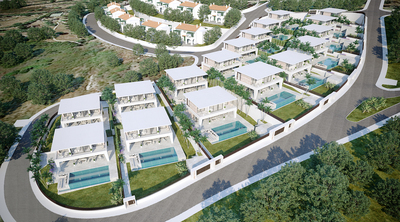 This development gives you the option to design and build your own stunning villa in this fantastic location. 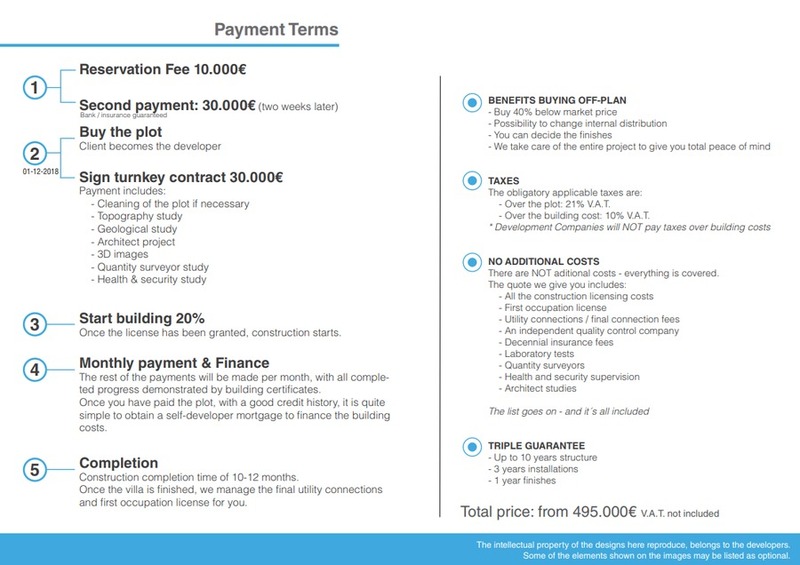 There are several plots available, ranging in sizes and possibilities of construction. 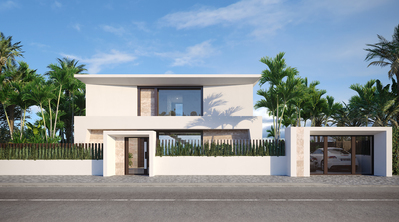 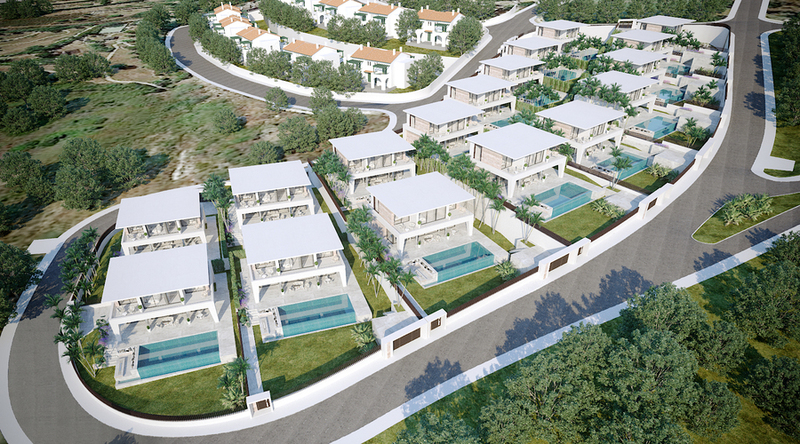 The villas are available in 3 and 4 bedroom options with prices starting from €495,000 for the full project. 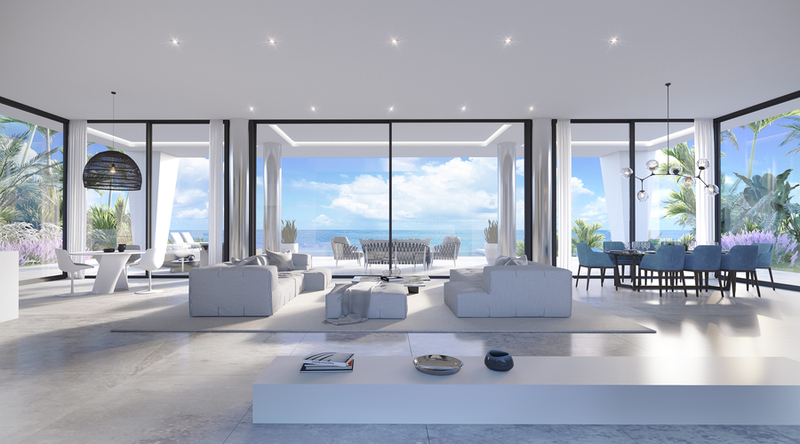 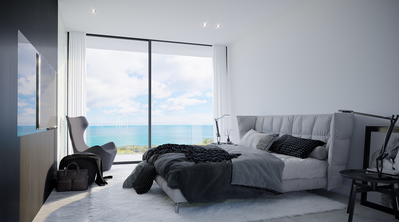 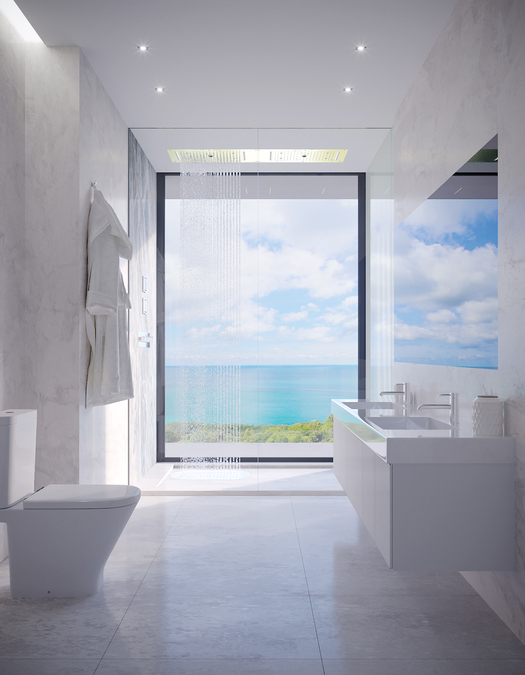 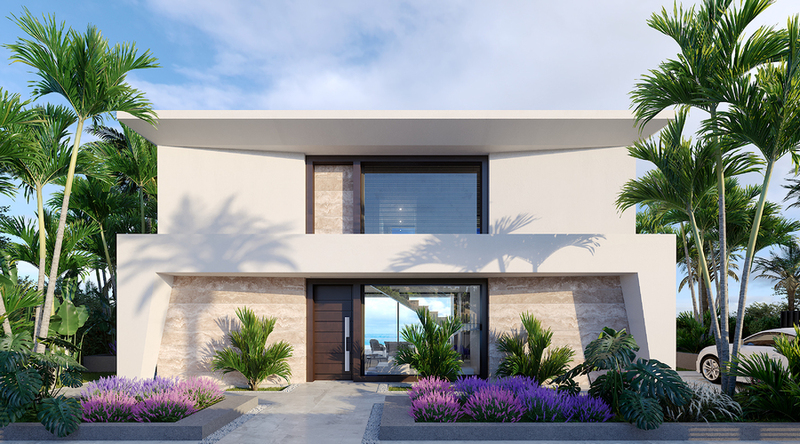 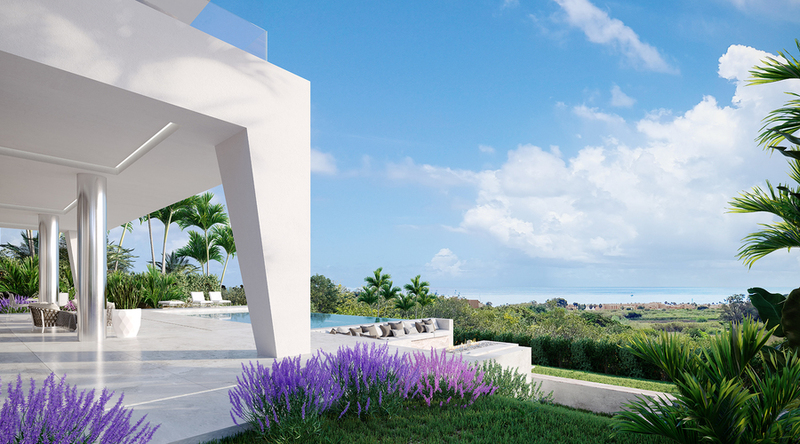 All the villas will be set in a south orientation and offer fantastic sea views. 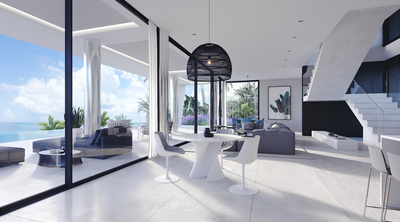 Inside you have a blank canvas to create your dream home, with the help and guidance of the team. 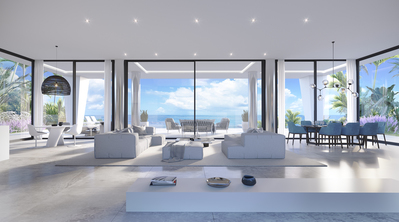 There is plenty of space on offer to create a great open plan layout, to take in the most of the views on offer here. 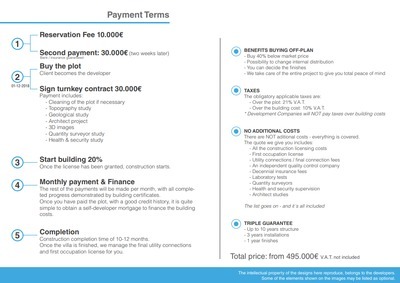 For more information contact us and we can discuss your project.